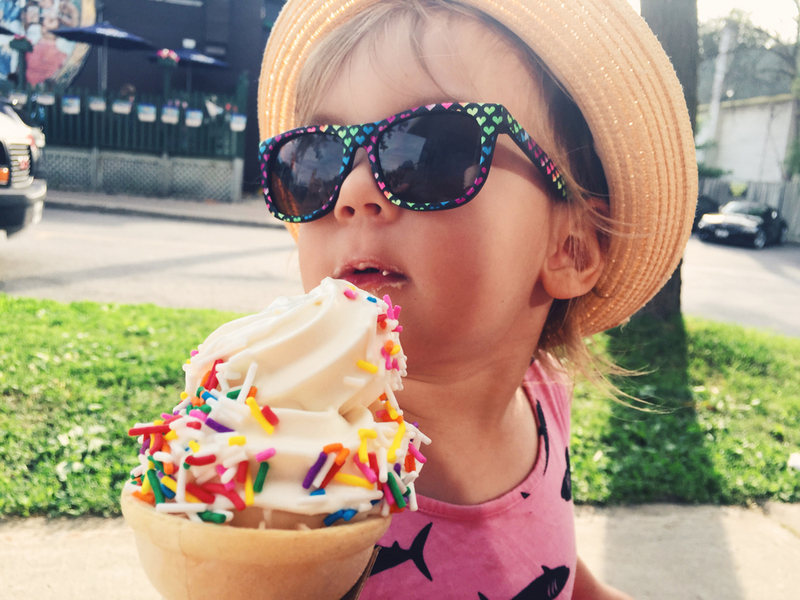 Freyja (2) enjoying a Merry Dairy cone with sprinkles at Westfest on June 13. Photo submitted by Freyja’s mum, Meagan Miller. Click on the images to view full photo.